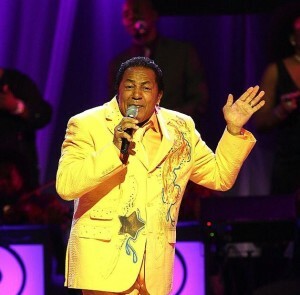 A Living Legend Who Delivers Music with Substance – Dreams Made Real Inc.
“Every name sounds like Lavada” which is a melodious song that is a featured single on Bunny Sigler’s album Bundino released in 2015. The four-time Grammy winning producer/singer/songwriter once stated, “At one time we had an abundance of talented live musicians… Today it feels like everyone is copying one another. There is very limited creative vision.” Although we tend to reside in an age where there are very few leaders, authentic love songs find their way into this cookie cutter music mold. “Lavada” is a collaboration with fellow legendary songwriter Phil Hurtt. Originally Sigler used the melody for a string orchestral section that Phil was working on. Sigler, eventually, added more rhythm followed by lyrics until it evolved into a stand-alone single, and that is what “Lavada” is today. Another masterpiece that will go down in music history as “timeless.” This song is poetry in motion with meaningful lyrics and colorful metaphors stacked with harmonies. Lines such as “Take Mona Lisa, Halle Berry and Beyonce too, but none of them can do me like you do“ make it relevant. Timeless songwriters don’t need to fill space with curse words or derogatory lingo. Sigler proves the test of time, having been in the music industry for 50 years, and continues to tour the globe doing what he loves: creating, singing, and dancing. He continues to touch lives of many and shows that it is possible to live out your dreams. 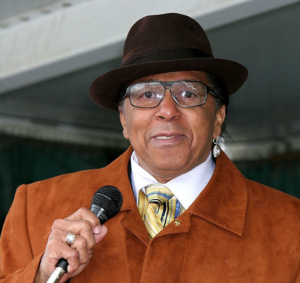 Learn more about Bunny Sigler by watching the documentary Hanging With A Legend below.